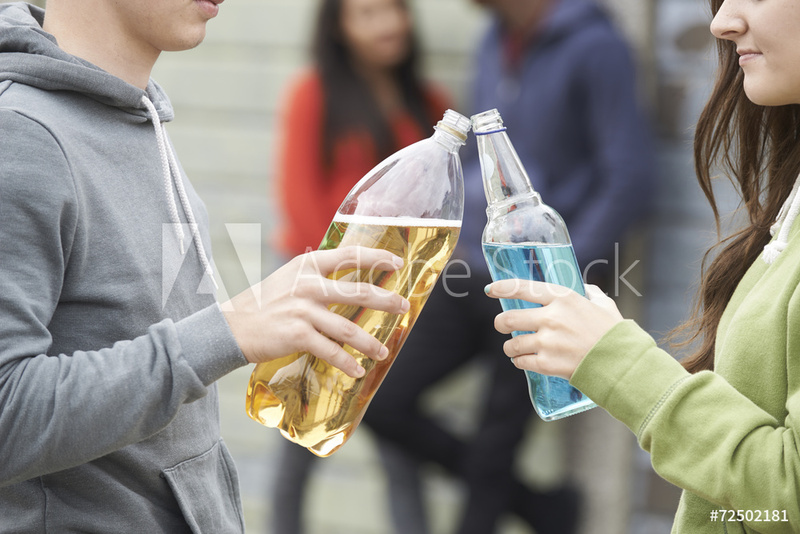 The issue of alcohol and drug misuse is of major concern in Northern Ireland. 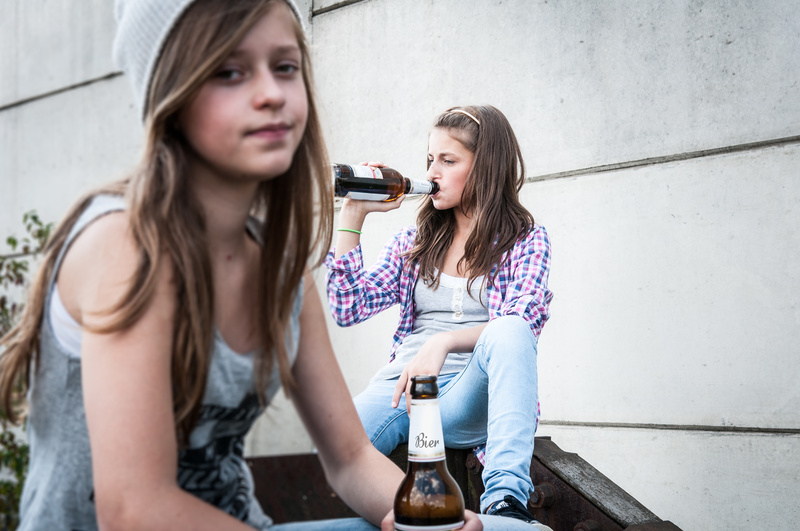 The Icelandic approach to effective, evidence-based prevention in the field of alcohol and other drugs is based around a detailed questionnaire completed every two years by every school child in Iceland aged between 10 and 20 years old. The survey asks questions about the young people’s lives, how they spend their time and how they are doing emotionally. The data is analysed and results are available within two months giving an up-to-date picture of what is going on for young people at a local level. 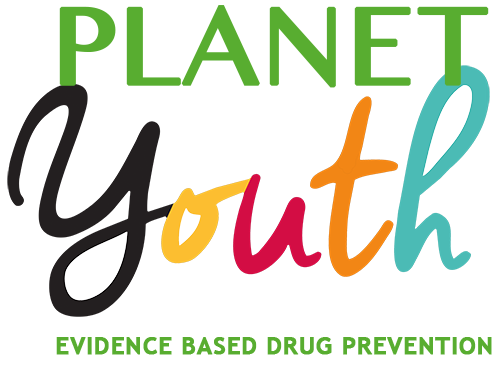 The data identifies the factors that are having a negative impact on young people making them more likely to use alcohol and other drugs (risk factors) and the factors that are having a positive impact making young people less likely to use alcohol and other drugs (protective factors). Although the situation varies between countries and cultures, the main protective factors for young people are universal: children’s relationship with their parents and involvement in good quality organised activities. 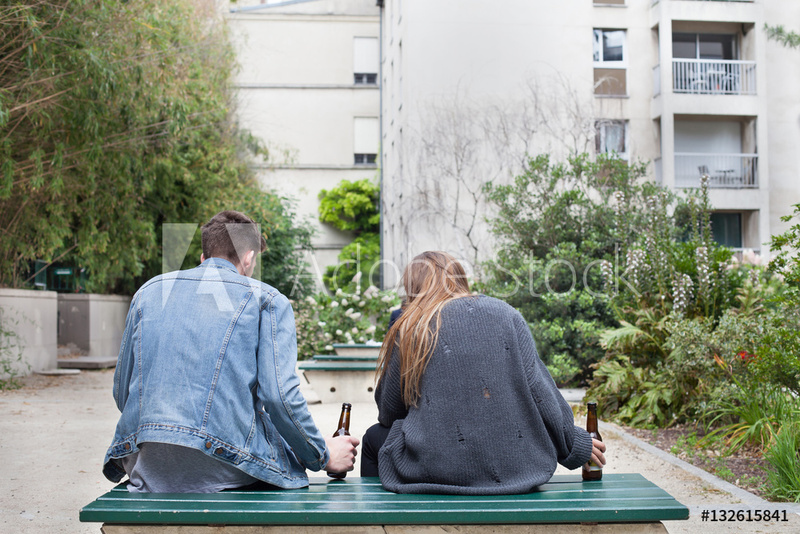 20 years ago in Iceland, the young people there had the highest level of alcohol and drugs use across Europe. 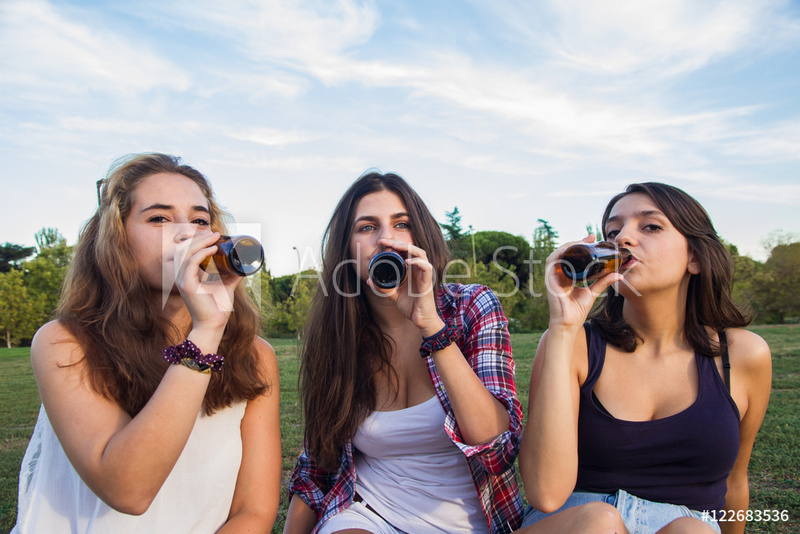 Despite a concerted approach to provide school-based education about the negative effects of drugs and alcohol, drug use was spiralling out of control. A group of policy makers, researchers and practitioners decided to gather their strengths and try out a new approach. The multi-agency team focused on increasing adolescent participation in structured and organised youth activities supervised by adults and increasing the time spent together by adolescents and their families. 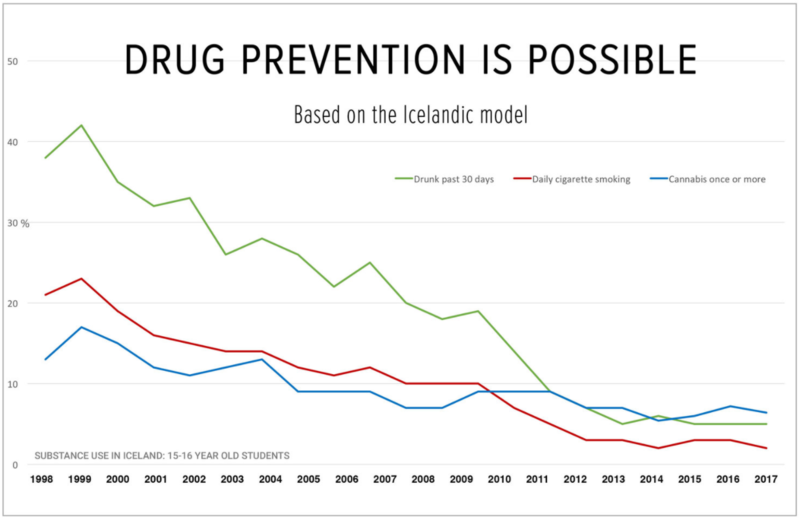 This graph shows the decline in alcohol, smoking and cannabis use in young people aged 15-16 years old in Iceland. All the agencies involved with the young people can access the data and work together to improve outcomes. The outcomes can be measured easily as the questionnaire is repeated every 2 years so progress can be seen and the programme adapted as necessary. What type of changes did they make in Iceland? In the city of Reykjavík 7% of the council’s budget is now spent on youth activities. The city sees this money as an investment in the young people and it saves money in the long term. In order to be preventative, activities must be organised and of high quality. A lot of work has gone in to supporting parents and encouraging them to spend more time with their children. According to Jón Sigfússon, the Director of Youth in Iceland at the Icelandic Centre for Social Research and Analysis (ICSRA), “Parents are the biggest preventative factor in children’s lives”. In Iceland, parents sign up to a ‘Parental Contract’ which sets out rules for both parents and children about spending time together, rules about children’s drinking and drug taking and the time children must be home. On a government level, Iceland restricted the availability of alcohol and introduced minimum unit pricing. These are a few examples of the type of interventions adopted by Iceland since the model was introduced in 1997. Young people in Iceland do not receive any drug education as part of this initiative. When asked about this Jón said “We should not make children responsible for their own health, it is our responsibility”. But what about Northern Ireland, would it work here? Over the last twenty years the Icelandic team have worked with cities in eighteen countries across Europe to implement the model through the ‘Youth in Europe’ initiative and more recently they are working with countries in South America and Africa through the ‘Planet Youth’ project (see www.planetyouth.community for more info). Each of these countries or municipalities has a unique set of circumstances and challenges. As the interventions in each country are carefully tailored based on the survey results, the approach is highly adaptable and effective. However, prevention does not yield overnight results. It takes at least five years before changes start to be seen when implementing this model. There appears to be a broad consensus of support for this approach. The Chief Medical Officer, Dr. Michael McBride, who is the Chairperson of the NSD steering group, committed to discussing the Model at the next NSD meeting with a view to assessing the viability of implementing this approach in Northern Ireland.